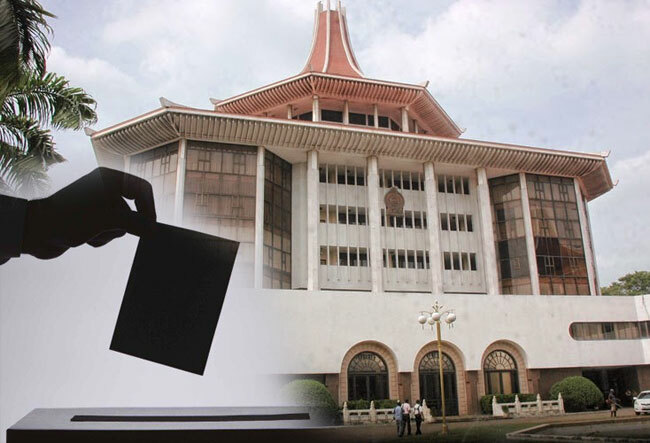 The Supreme Court today issued an interim injunction preventing elections being held for the Elpitiya Pradeshiya Sabha, after considering a petition filed in connection with the upcoming Local Government polls. The petition was filed by the Democratic United National Front (DUNF) alleging an injustice. The Supreme Court issued the order preventing elections for the Pradeshiya Sabha until a decision is given on the petition.